Web-based Performance & QA Data Dashboard for contact center managers allows MetroPCS to assess and monitor performance against specific business metrics for contact center agents and contact center sites. Being able to have graphs and other data updating live on the dashboard is invaluable in spotting changes in QA and performance trends across timelines and contact center sites for specific agents and picking up on issues before they become a problem. MetroPCS needed a way to efficiently keep track of contact center site and agent performance metrics and harness the data. The contact center Performance and QA Data Dashboard that Aesbus designed for MetroPCS helps provide a clearer view for simplified data discovery. The dashboard allows contact center supervisors and business managers to take a step back and really "see" through the data. 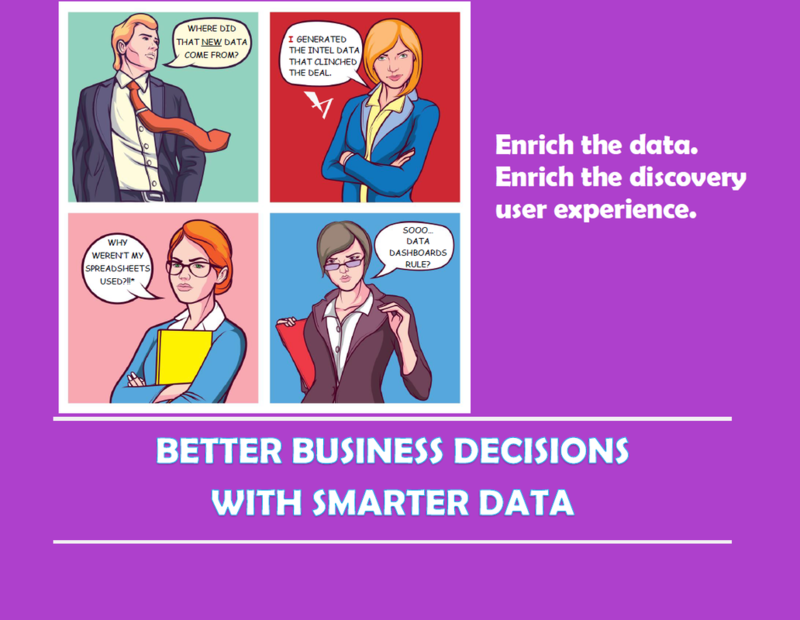 Data visualization gives them the power to respond and take informed action at high speed. It allows them to be pro-active with issues as they're developing, rather than waiting until they've reached a crisis point. Customizable Key Performance Indicators (KPIs), categories, and search filters make it easy to slice and dice the data. Selection options for timelines, contact center sites, and individual agents provide granularity for meaningful business intelligence. Contact centers are a mother lode of information, customer data to be more precise. And contact centers typically use reporting tools to crunch data and generate reports that benefit organizational performance. Contact center supervisors and business managers are mostly responsible for providing reports on various aspects to other departments. These reports also include call center site Quality Assurance and performance metrics data. One of the biggest challenges for MetroPCS management was overcoming their heavy reliance on spreadsheets, which were fast becoming cumbersome and difficult to maintain for timely and up-to-date reporting. The Performance and QA Data Dashboard integrates with the MetroPCS contact center web portal, customer support processes, and technology infrastructure. Backend administrative and security access modules provide varying levels of access privileges. Privileged users (supervisors, managers, etc.) can generate and publish up-to-date reports. The Performance and QA Data Dashboard facilitates the tracking and reporting tasks, resulting in increased productivity. The interactive reports provide deeper insight and clearer information. MetroPCS supervisors and business managers no longer have to struggle with sheets of tabular data in spreadsheets. The dashboard's easily-creatable detailed reports are a matter of a few clicks. The up-to-date information displayed can be captured using the report feature that creates PDF files for easy sharing. Say good-bye to unreliable spreadsheets and outdated reports! CLICK on image to download your FREE eBook.